It is very important to put emphasis on sports to built a healthy society. Sports have in fact become a part of our culture and society. There are more and more people getting into sports and it is very important that people should be aware of the news and current trends related to sports. This can be easily achieved by building the websites related to sports, teams and sports club. It is the right time to have the right responsive WordPress theme for your site which is user friendly, easy to navigate and nice photos that makes your site appealing for the visitors. It is very important that the theme that you choose for your Sports website should have Drag and drop menus, page sideshows option, custom widgets, SEO plugins and it should be retina ready with a very responsive layout. It is also important that the WordPress theme should be user-friendly and allows you the option of adding a custom logo. The theme should also be translation ready where one will be able to translate it into numerous languages. Here are some of the Best Sports WordPress Themes to create stunning website for your Sports Club, Community and Team. 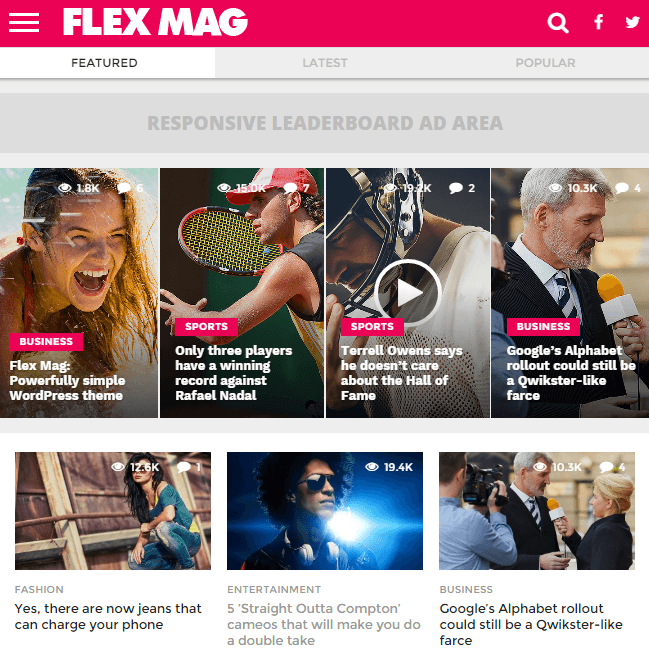 Flex Mag is a simple and powerful WordPress theme to build all sorts of blogs and websites related to Sports. It is a highly customizable theme where one does not require any coding knowledge and provides you with immense options to build a simple and informative site. It is a media savvy and professional looking theme that offers 9 different Featured Posts options, 4 different preset skins, 700+ Google Fonts, 8 different article templates and much more options. It also offers a space for the ads and provides with an array of option in order to display the advertisements. It also includes a Theia Sticky Sidebar plugin which ensures a longer visibility for the advertisements to be displayed. It is a very responsive theme and the images look great on the retina ready devices. 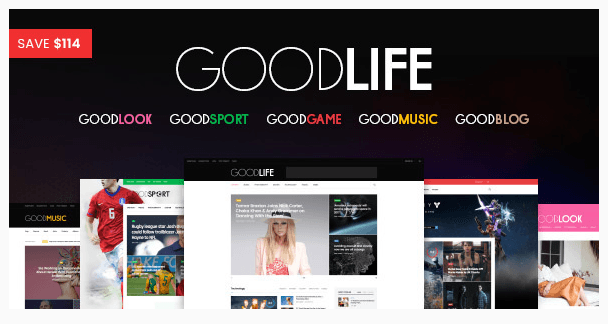 GoodLife is a modern layout and efficient theme to build sports related website. It is a very responsive theme that works great on all the devices and is retina ready. This theme offers with a very responsive full screen slideshows and also supports the post carousel feature. It also allows adding wide range of media to the drop down menu through the Mega Menu option. It comes packed with the most powerful page builder tool Visual Composer that allows to add different elements for your site. It has a dynamic image sizing option that automatically reshape and resize the images. Herald is a stunning and modern layout WordPress theme which is developed with sports related news and journalism focused sites in the mind. It is bundled with tons of functions and features and is easily customizable according to the needs. It allows adding custom icons and logos and provides with 500 home page layout variations. It allows altering the page as well as the font color and there are multiple layouts for the single page. There is an advanced theme options panel that allows building a site without any technical knowledge. It allows to place advertisement banners on the site and allows to earn money through the Monetize option. Sport is a modular and clean layout WordPress theme that is developed to build sporting clubs and fitness related websites. This theme allows customizing the site as per the requirements from 240 flag icons, 600+ fonts and 350 FontAwesome icons. It is also compatible with the Page builder tool Visual Composer that allows adding different elements to the site without any coding knowledge. It also provides with 4 different gallery styles and has a highly responsive navigation system. Sport theme is designed by keeping SEO in mind and it is a translation ready theme which is compatible with many powerful plugins. Infra is an innovative and clean design WordPress theme that is very responsive and looks great on all the devices. This theme provides with a sticky sidebar that is visible even when the user scrolls down. It provides with a very powerful drag and drop page builder and allows adding different elements to your site through Visual Composer. It also provides with a trending article system through the Mega Menu and provides custom Sidebar for every post or page. This theme is also widely used by bloggers and is designed by keeping SEO in mind. 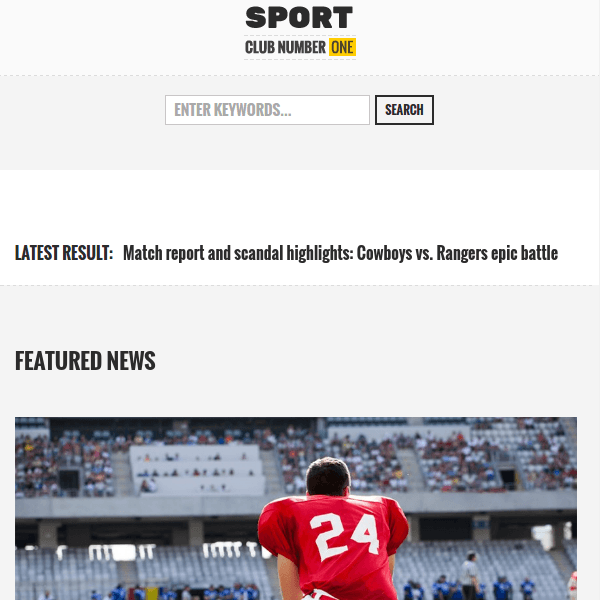 Sports Club is a responsive WordPress theme for sporting news, sport team, clubs and other similar websites. This theme is fully compatible with WooCommerce and Events Calendar plugin that allows sharing the upcoming tournaments and events from your own site. This theme provides with 99+ custom shortcodes and allows adding different elements for your site through the Visual Composer Page builder plugin. It also provides with the custom SEO options and the theme is designed by keeping SEO in mind. This theme provides with full control over the settings through the advanced theme options. 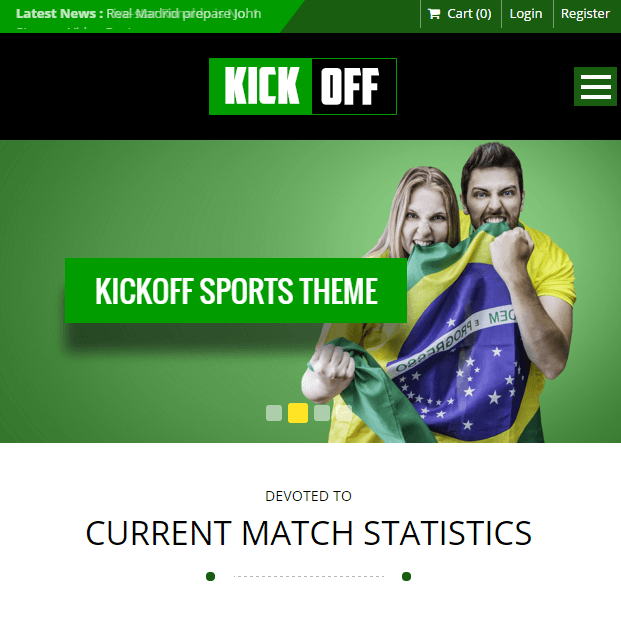 KickOff is a modern layout and clean designed WordPress theme to build Sports related websites. This theme is bundled with many features that gives you full control over the settings and allows customizing the site as per the requirements. 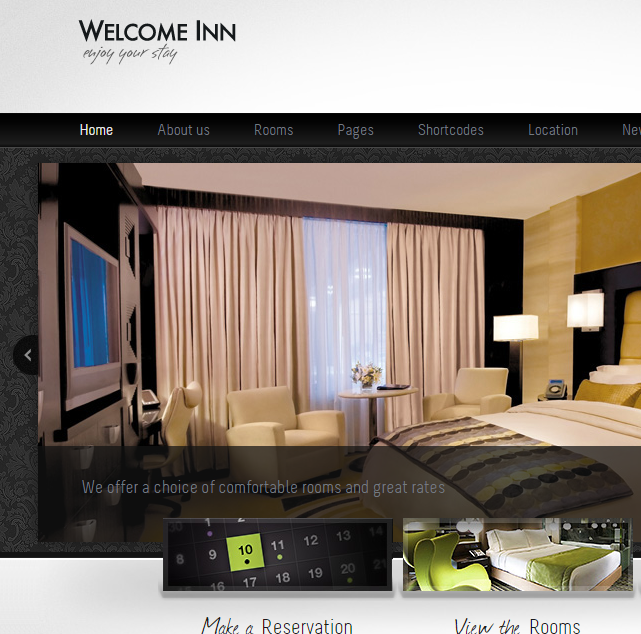 It is one of the very responsive theme that looks great on all the devices and also is retina ready. In order to give an appealing look to the site, this theme comes bundled with sliders such as BX slider, Revolution Slider, Nivo Slider and Flex slider. This theme also provides with multiple gallery layouts and provides with custom widgets. This theme provides with an awesome drag and drop page builder and allows you to create amazing pages. Sportify is a responsive design and fully customizable WordPress theme that is specially designed to build fitness centers and sports related websites. It is built with a most powerful frame, Tesla framework and allows to add predefined elements for the site with custom posts. This theme is also compatible with the WooCommerce plugin that allows selling online products for the site. This theme provides with 9 page templates 13 custom posts that allows building your site as per the requirements with full control over the settings. SportsMag is a premium WordPress theme to build a complete sports magazine website. It also provides with multiple layouts such as full width and Boxed home page, page layout with and without sidebars. It is also a very responsive theme that looks great on all the devices and is retina ready. This theme also provides with the Sticky Post that is visible even if the user scrolls down. This theme is build by keeping SEO in mind and provides with fully SEO friendly URLs. It allows giving full control over the settings through the theme option panel and allows configuring the theme very easily. 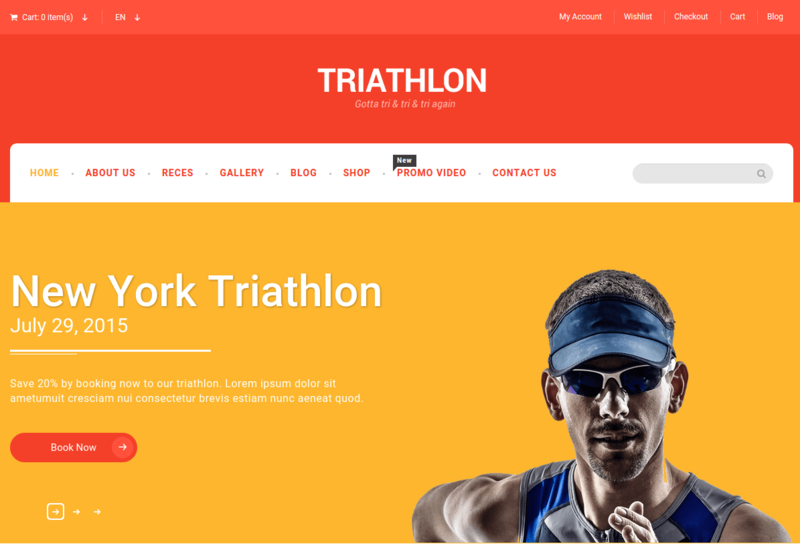 Triathlon is a modern layout and clean design WordPress theme to build sports and fitness related websites. It gives you the option to add different elements to your site through a very powerful page builder tool Visual Composer. This theme is eCommerce ready that provides with an amazing product image gallery and product quick view. It also provides with a powerful framework options and lots of shortcodes to build an amazing website. It is a very responsive theme that looks great on all the devices and allows accessing the site from anywhere and anytime. 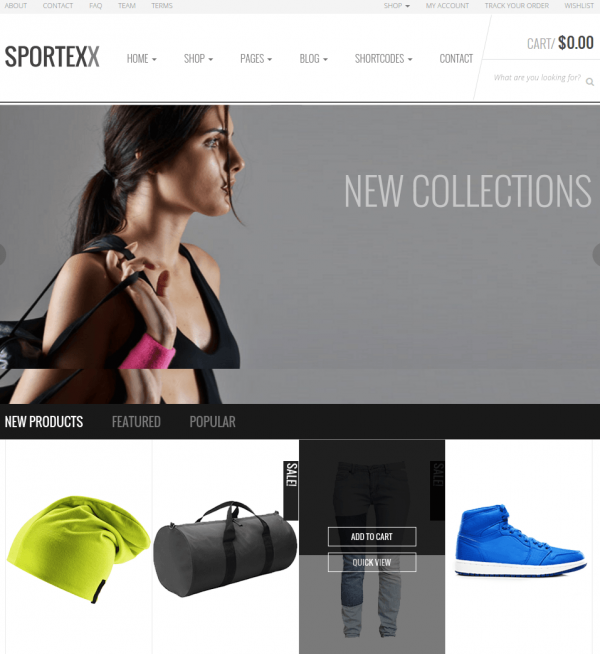 Sportexx is a versatile WordPress theme to create a WooCommerce online store to build fitness, gym and sports website. It comes packed with Slider Revolution plugin that makes the site appealing for the visitors. This theme also provides with 2 different headers, 2 menu styles, 7 Pre built pages, 6 WooCommerce pages and 5 home pages that allows building the site as per the requirements. It also provides with many customization options and comes packed with Visual Composer drag and drop page builder plugin.This theme is SEO optimized and provides with additional widgets. Notiz is a very responsive Magazine WordPress theme to build sports, fitness, fashion, events and travel related websites. This theme provides with 4 different custom homepage layouts and is fully customizable from the admin panel. It is also compatible with the WooCommerce plugin that allows to sell online products from the shop page professionally. It also includes beautiful Slider Revolution plugin with many options and effects. This theme also allows to add wide range of media to the drop down menu through the Mega Menu option. One can also add different elements to the site through Visual Composer Page builder plugin. Sport Center is a very responsive clean layout WordPress theme to build sports, fitness and gym related websites. This theme provides with 3 color themes to choose from and many customizable options. It also allows creating an online shop for your site due to its compatibility with WooCommerce plugin. It also allows creating an amazing page layout through a drag and dropping page builder plugin Visual Composer. There are unlimited color options, portfolio layouts and blog layouts that is offered by this theme. It is a translation ready theme and is compatible with WPML plugin. AllStar is a very customizable and modern layout WordPress theme to design sports, athletes and individual related website. It also provides a control to all the settings of the theme options from the admin panel. In order to keep a proper track on the forms, this theme is compatible with BuddyPress and bbPress plugins. This theme is specially designed by keeping SEO in mind and provides with a very clean layout. It provides with 40 header options to choose from and includes social links, ad space and menus. It also provides with a very powerful page builder that helps creating different page layouts for the site. Eye Sports is a modern and responsive layout WordPress theme designed to build leagues, teams and sports related websites. It offers with many theme options from the admin panel that allows customizing the theme as per the requirements. It also allows creating an online store for the website due to its compatibility with the WooCommerce plugin. This theme is also compatible with the WPML plugin and is translation ready. It offers Owl carousel on the home page to make the theme appealing for the visitors. 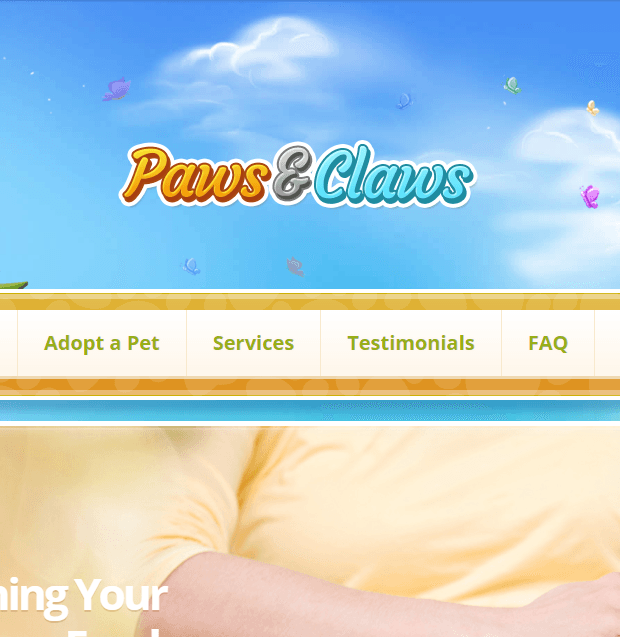 There are multiple shortcodes, icons and fonts that are offered by the theme to give the website a new look. 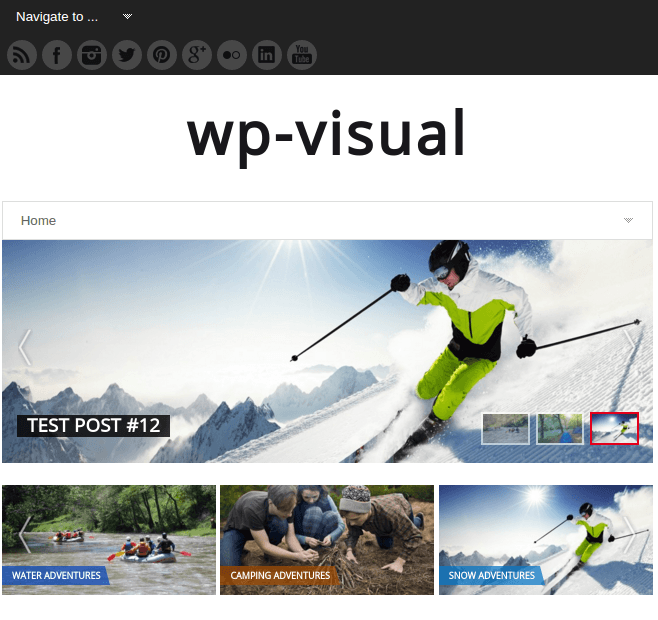 WP-Visual is a premium WordPress theme by Solostream that comes packed with many great features. It is a very responsive theme that looks great on all the devices and is retina ready. There are multiple theme options available from the theme setting panel that allows to customize the site and give it a new look without any coding knowledge. It showcases all the work fantastically through the slider and makes it appealing for the visitors. It also offers with Multiple Post and Page Layout Options, Multiple Home Page Post Layouts and Featured Page Widget. It also offers multiple banner ad locations for the site. Personal Trainer Pro is a very appealing responsive and modern layout WordPress theme by Frog themes. It allows giving a professional and appealing look to your site and the theme is built by FT Options framework. It also allows giving desired layout and structure to your site and adding different elements due to Visual Composer page builder plugin. It is a widget ready theme and allows adding different widgets to your site. There is also a call to action button to the landing page and allows to add unlimited dynamic widgetized sidebars. This theme also provides with a very responsive layout and looks great on all the devices. 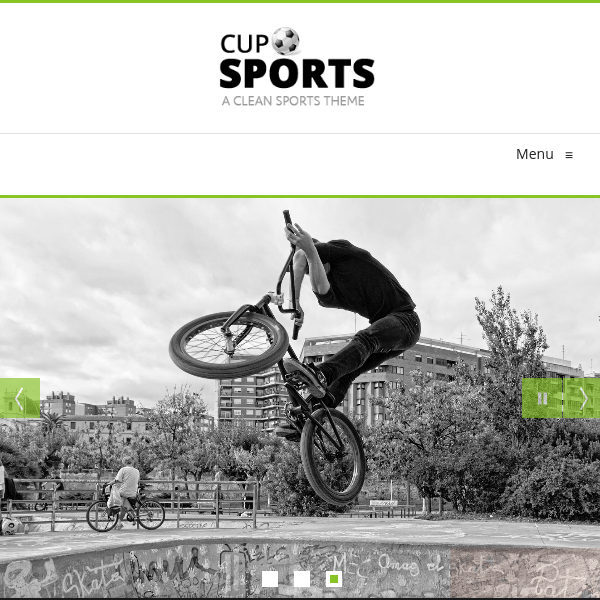 Sports Cup is a multipurpose and responsive WordPress theme that provides with a very clean and modern layout. From the Mega Menu option, it allows adding wide range of media to the drop down menu and provides with unlimited theme options from the admin panel. There is a very powerful and simple drag and drop page builder that allows adding different elements to your site from the Visual Composer plugin. There are also unlimited colors and variations to give a different look to your site and make it appealing for the visitors. It also provides with 2 different home page versions and allows animating any elements very easily. Freestyle is a modern layout responsive WordPress theme that is designed to build fitness and sports related websites. It has a very powerful admin panel that allows customizing the site as per the requirements and give a new look to your site. It provides with different shortcodes for the Blog Slider, Elements Holder, Various infographic, Shop Gallery, Pricing Tables, Section Title, Twitter Feed and many more. To make the site appealing for the visitors it provides Slider Revolution slider along with parallax effect on the slider which is truly amazing. It also provides with 4 Header types, 8 icon font packs and 600+ Google fonts to customize the site as per the requirement. Adrenaline is a clean layout WordPress theme to built outdoor adventure like paintballing, bungee jumping, kayaking or rock climbing. 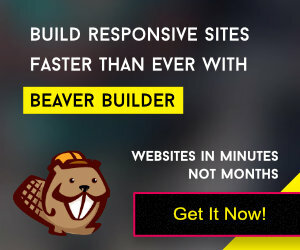 This theme offers with 30+ widgets to build a site as per the requirements without any coding knowledge. It also allows creating an online shop for your site through the WooCommerce plugin. It provides with an easy drag and drop page builder with multiple layouts to choose from. It is also a very responsive theme that looks great on all the devices and also is retina ready. It also offers a real time customizer to keep a track on the appearance of the website. Tennis is a professional and modern layout WordPress theme to build sports, tennis, sports club and sports store related websites. It also allows creating an online store for the sports products as it is WooCommerce ready. This theme is SEO optimized and the site is designed by keeping SEO in mind. One can add multiple elements to the site without any coding and technical knowledge through a powerful page builder plugin. It also includes Revolution Slider as Home slider and Swiper Slider for posts and galleries. This theme also provides with many custom theme options and it is optimized for the best performance. RunCrew is a functional and responsive WordPress theme to build running club related websites and is bundled with many great features. 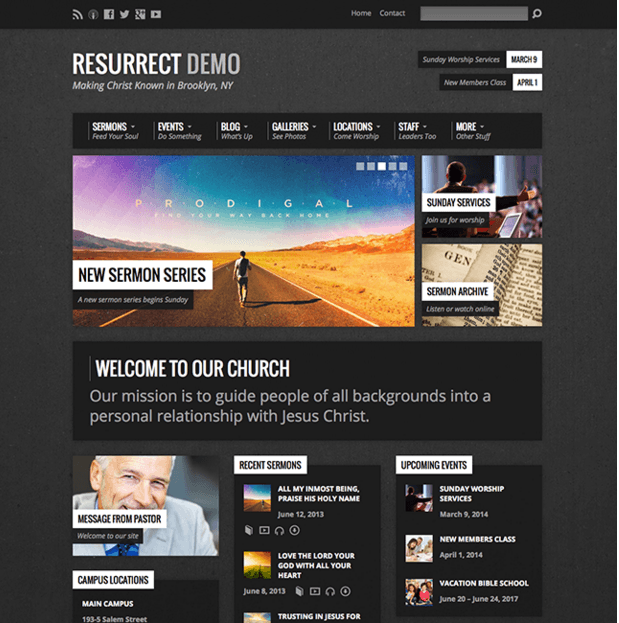 It also offers Revolution Slider and Essential Grid to give an appealing look to your site. The theme looks great on all the devices and provides with a responsive layout. One can also add different elements to the site through the Visual Composer plugin. It also provides with 2 Home pages and provide full control over the settings through the admin panel. It also allows to create an online store of the products due to its compatibility with the WooCommerce plugin. The above listed themes will definitely help you to build the best responsive WordPress site related to Sports. Hope this post was helpful to you and feel free to share your thoughts.